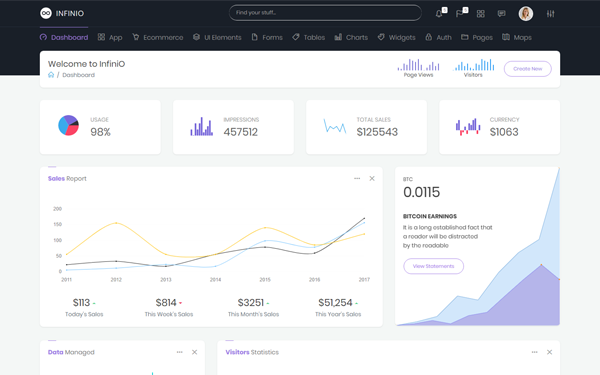 Atlantis is a bootstrap 4 admin dashboard that is beautifully and elegantly designed to display various metrics, numbers or data visualization. 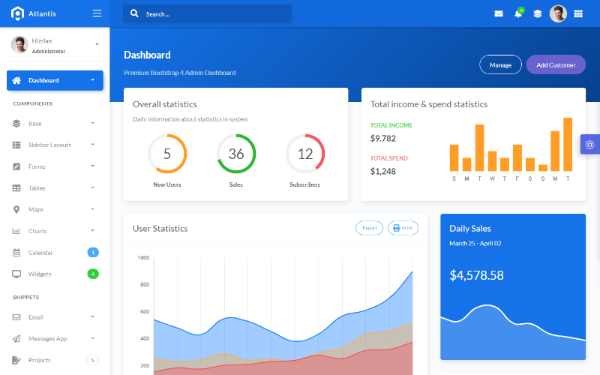 Atlantis admin dashboard has 8 layouts, 26 plugins and many UI components to help developers create dashboards quickly and effectively so they can save development time and also help users to make the right and fast decisions based on existing data. We have added applications such as e-mail, messages, projects, boards and several other page examples. 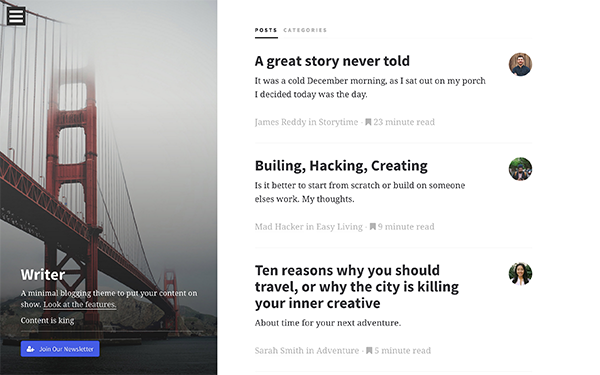 Writer is a responsive blog and writing theme with a focus on minimal design and typography. 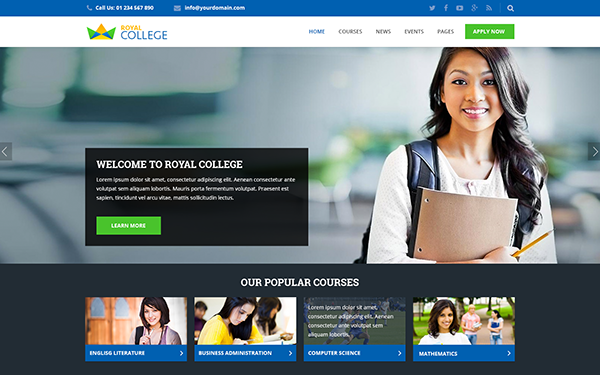 Created using latest HTML5 and CSS3 features, with responsive design that works great in any device. Sass files included. 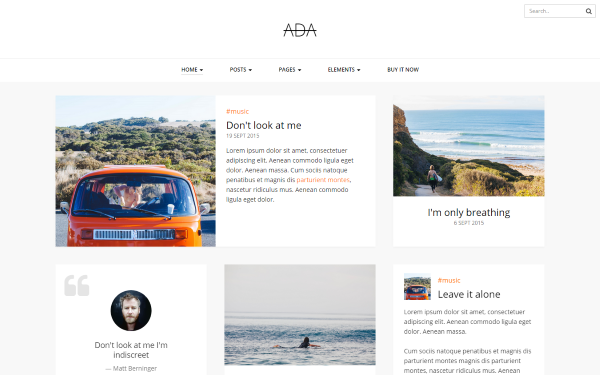 Ada is designed to optimize your reading experience as much as possible. It is easy to use and configure. Ada supports Bootstrap 3 & 4. 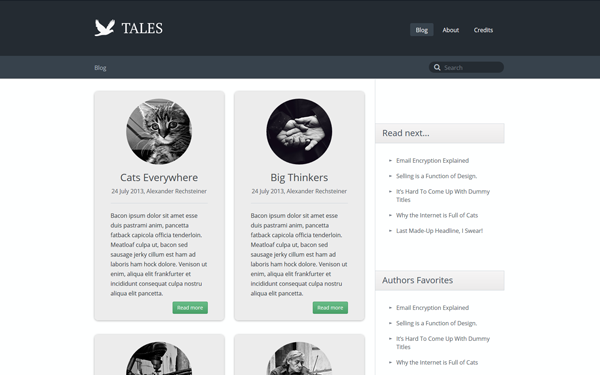 Tales is a clean, elegant blog theme built on Twitter Bootstrap. 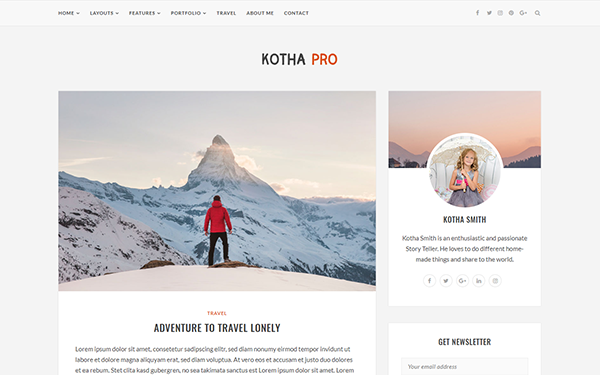 Kotha PRO is a beautiful, clean powerful blog template for people who want tell stories, share important thoughts. This template was designed with great attention to detail. With Kotha Pro, you can highlight your content beautifully and demand the attention it deserves. 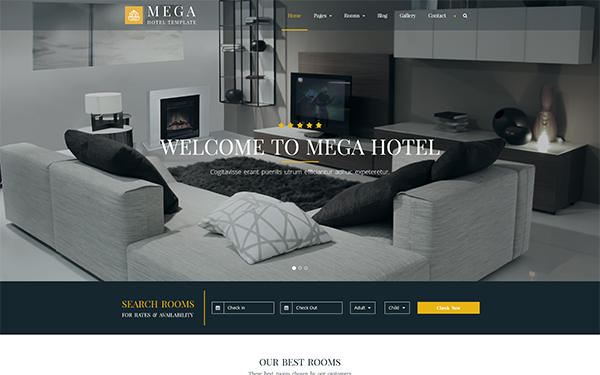 It gives you nicely the ability to your visitors really read your content, instead of focusing on all the other things that are going on on their screen. 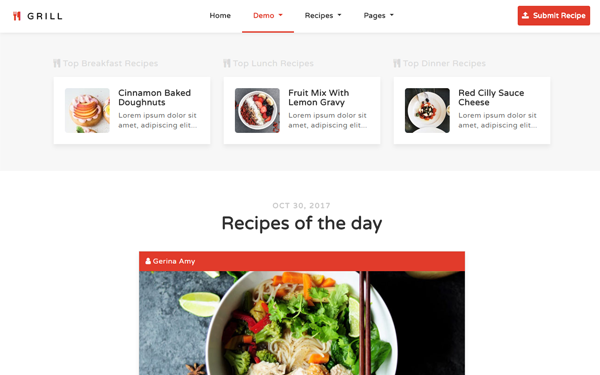 Grill is Responsive Recipes & Food Blog Template built with Bootstrap v4, HTML5 and CSS3. 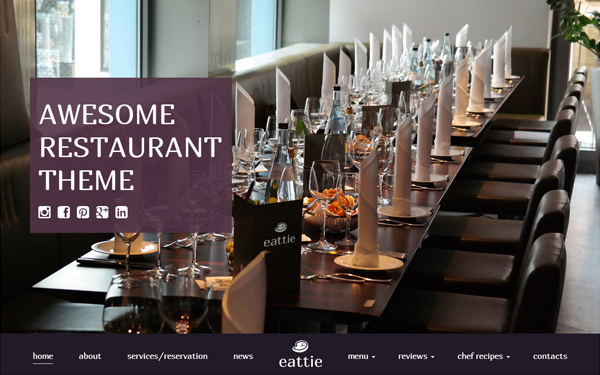 This template focused on recipe and food blogs. It helps you to present your recipes in a most attractive way. Grill suits for Food, Recipes Blogs, and Cooking websites. Grill is fully responsive, so your creation is guaranteed to look great and work perfectly on any device.